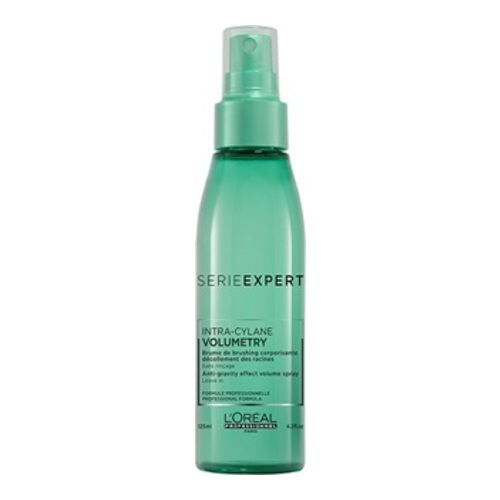 Pump up the volume with L'Oreal Professionnel Serie Expert Volumetry Root Spray. 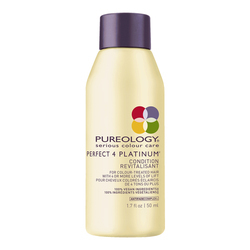 Specially formulated for fine hair which is prone to oiliness, this effective spray is enriched with Salicylic Acid and HydraLight technology, which lifts your roots without leaving a greasy residue in your hair. 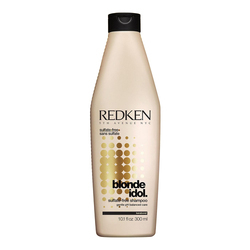 Fine and flat hair will be transformed into big, bouncy and wonderfully volumised locks, so you can achieve an anti-gravity effect.